The first step is to make sure that your website has a clear purpose. What do you want people to do after they have visited your website? Do you want them to make a purchase on your site, do you want them to visit your location, do you want them to fill out a form, or do you want them to give you a call? These are questions that only you can answer, but they will lay out the purpose of your website, which will make it easier to design one that works. Next, make sure the design is kept clean and functional. Your visitors are not going to your website to be wowed by fantastic website design. Instead they are looking for products or services that you offer. Therefore the design should facilitate the content, not dominate it. That means using straightforward and easy to read fonts, and a colour palette that works well together. It also means dropping almost all design features of a website, including sliders and animations. If they don’t contribute to the user experience, get rid of them. 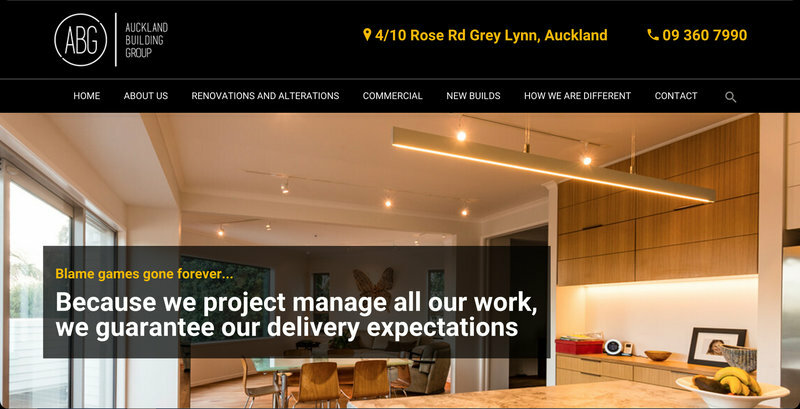 Your website visitors have a short attention span: clean design will help you deliver content to them quickly, reducing the risk of you losing their attention too soon. This is part of clean design, but it is important enough to have a section of its own. As a general rule, your visitors should be able to get to any page on your website, from any page, in one or two clicks. If you have achieved this objective, you will have a website with simple navigation. A fast loading website is essential as users don’t like websites that are slow. They simply won’t wait for a website longer than a second or two, so you could lose the traffic before your content makes it to the screen. To compound this problem search engines know that users do not like slow loading websites, so they use site speed as one of the factors to determine rankings in search. So, a slow website will mean you will probably appear lower down the search results than faster loading sites. The percentage of people who access your website on a mobile device will depend on your industry, but just about every website gets some of its traffic from users on mobile phones. If your website is not mobile friendly they are less likely stay. 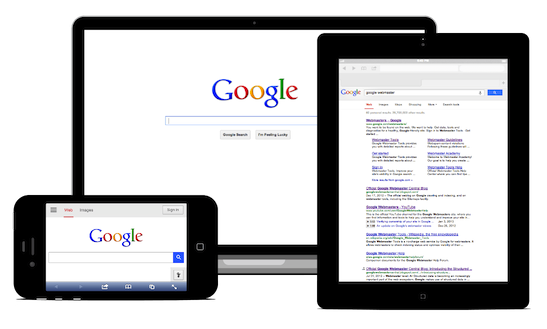 In addition, Google favours mobile friendly websites whenever users are searching on mobile phones. So, if you want to get traffic to your website, and you want to keep it there, make sure your site is mobile friendly. Finally, your website should be SEO optimised. 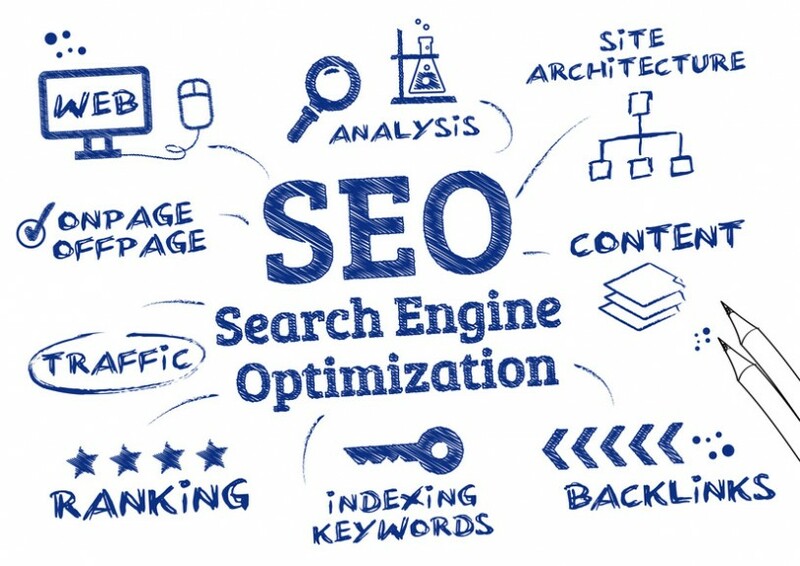 This means having well written meta descriptions and titles, and ensuring other SEO standards are followed – making good use of H tags, using the image alt tag, ensuring the content contains keywords, etc. By following these tips you will be well on your way to creating a good website.